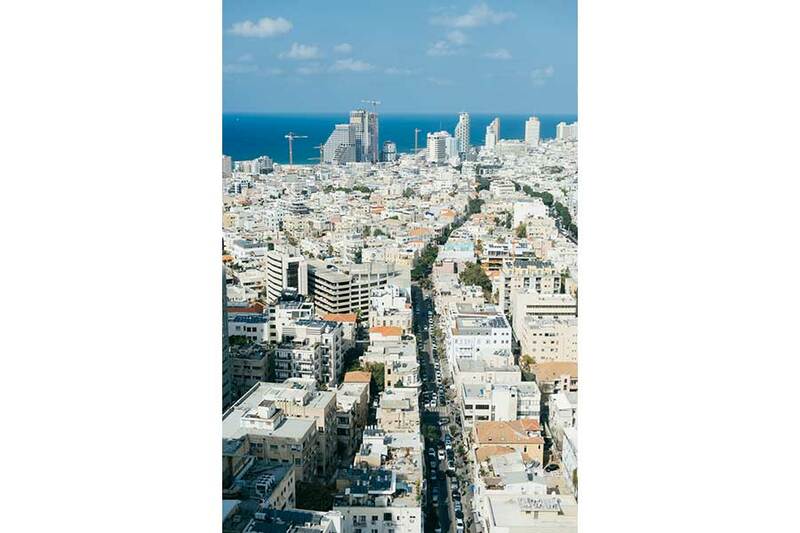 Porsche Digital GmbH has purchased a minority stake in Israeli start-up Anagog, thus strategically expanding its digital innovation portfolio. 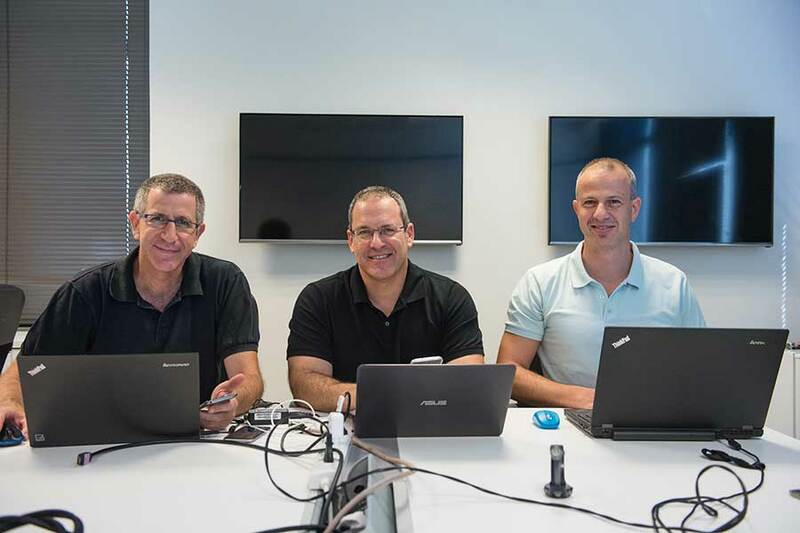 Founded in 2010, the Tel Aviv-based start-up currently has around 30 employees and specializes in developing artificial intelligence (AI) in the context of mobility. Software programmed and patented by Anagog allows companies to better understand and anticipate customer behavior in certain situations, leading to features such as intelligent parking options being created. With this investment, Porsche is continuing to drive digital transformation and as a result can now develop and offer context-based and personalized services. Porsche Digital GmbH is a wholly owned subsidiary of Porsche AG and represents its competence centre for digitization. The company defines and implements new value creation strategies and innovative digital product ranges in close cooperation with all Porsche AG departments. Porsche Digital identifies and evaluates trends and invests in start-ups, thus securing access to relevant technologies. The subsidiary of the Stuttgart-based sports car manufacturer sees itself as an interface between Porsche and innovators all over the world. The company has sites in Ludwigsburg, Berlin and Santa Clara in Silicon Valley, and further locations in Asia are planned.